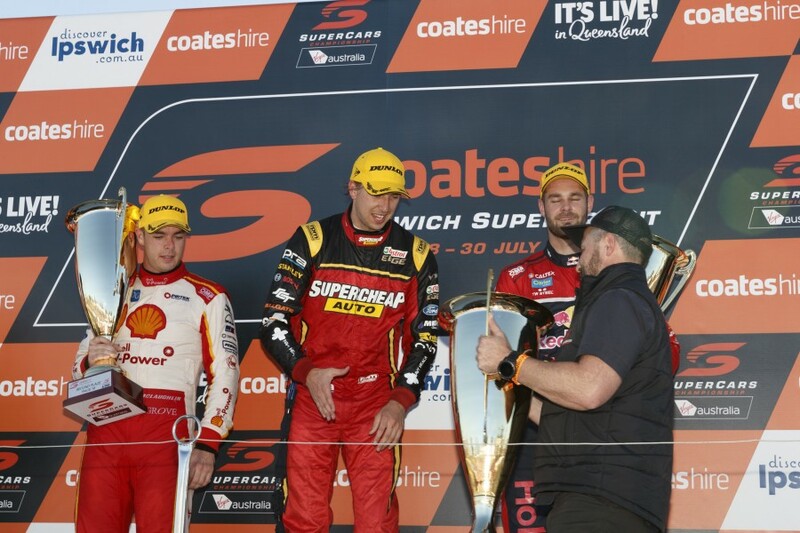 Not everything was as intense as the on-track action at the Coates Hire Ipswich SuperSprint. 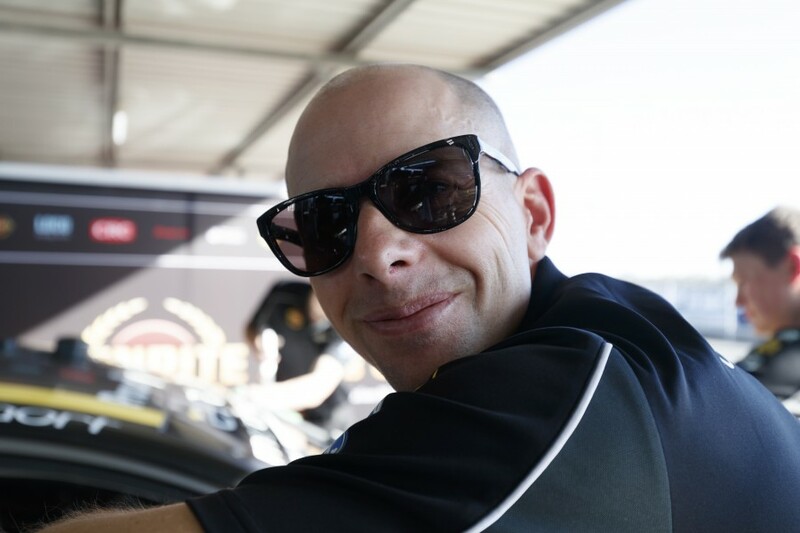 Supercars.com takes a look at the lighter side of another weekend in the Queensland sun. 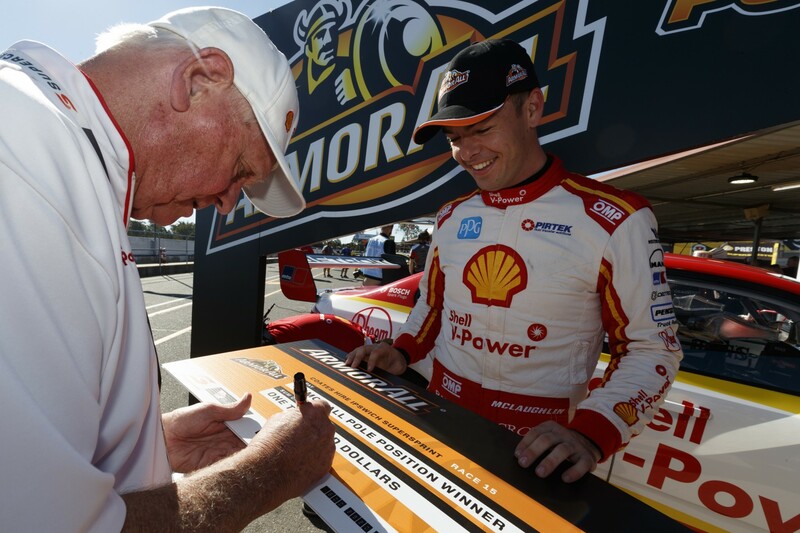 Chaz Mostert threw down the gauntlet on track, but was keeping them on for autographs. 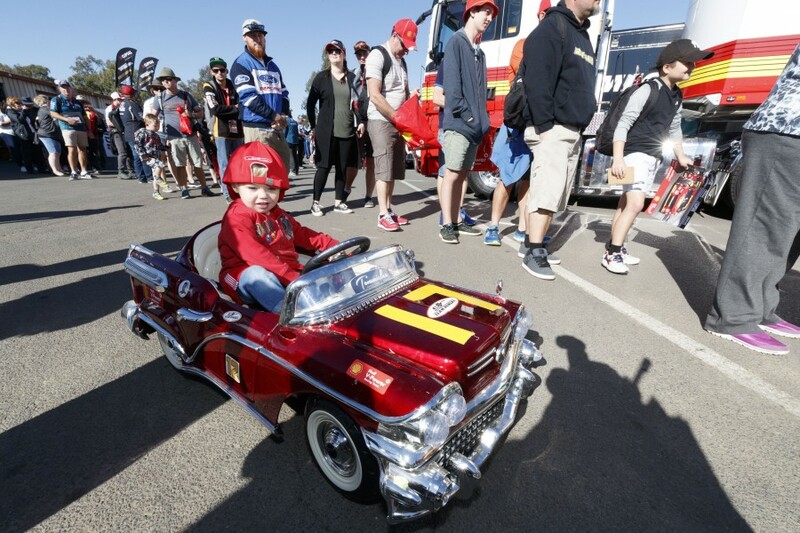 This young fan attended the autograph session in style. 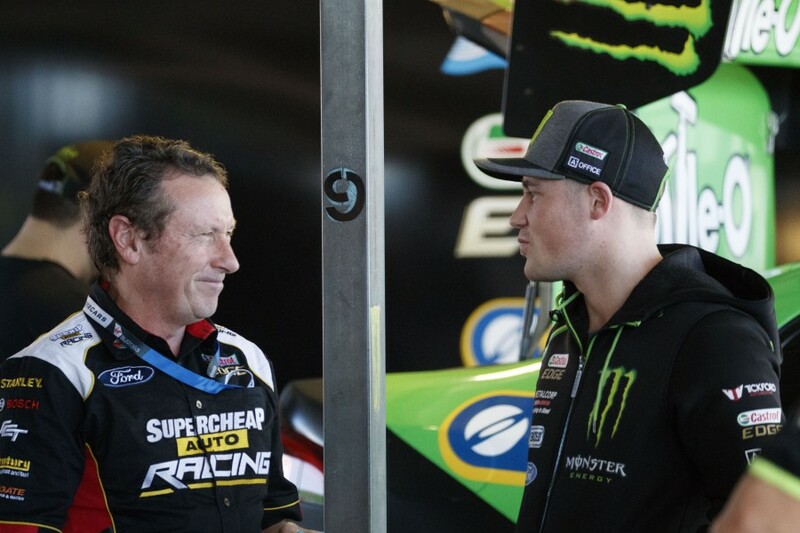 There was no hiding the love for Richie Stanaway at Prodrive as the Kiwi prepares for his second Pirtek Enduro Cup with the team. 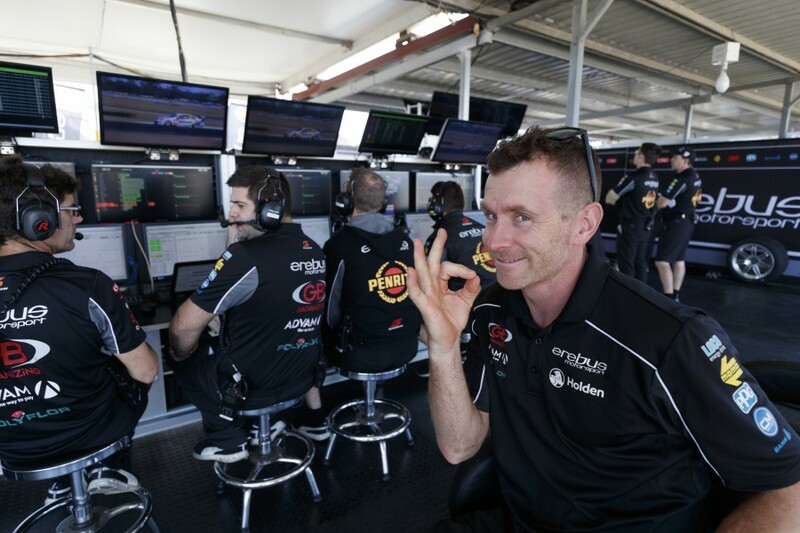 He may have changed teams for 2017, but nothing says the enduros are approaching like seeing Luke Youlden in the paddock. 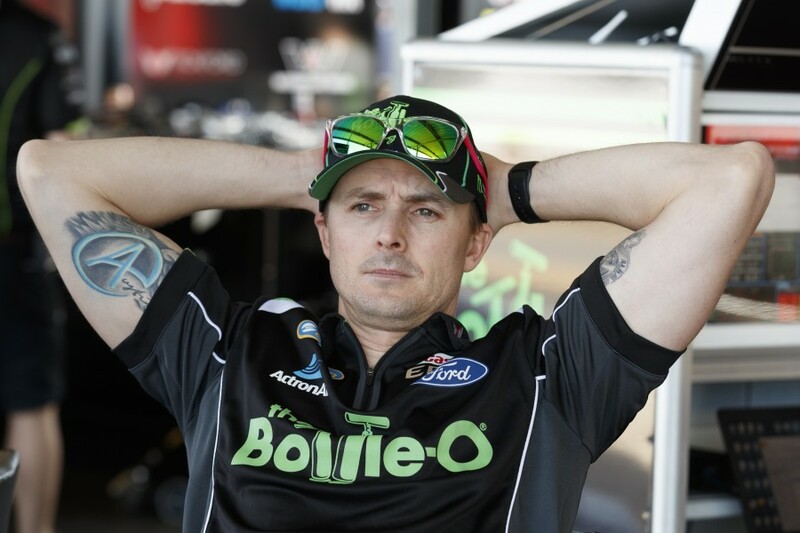 Mark Winterbottom relaxed while co-driver Dean Canto took to the wheel on Friday. Turning your back on serial prankster Dale Wood is rarely a good idea. 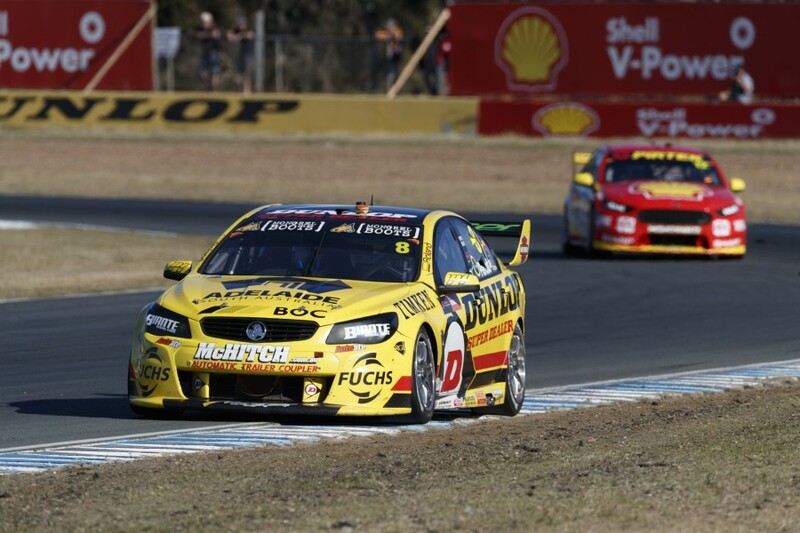 Nick Percat and Fabian Coulthard did their best to blend into the scenery. 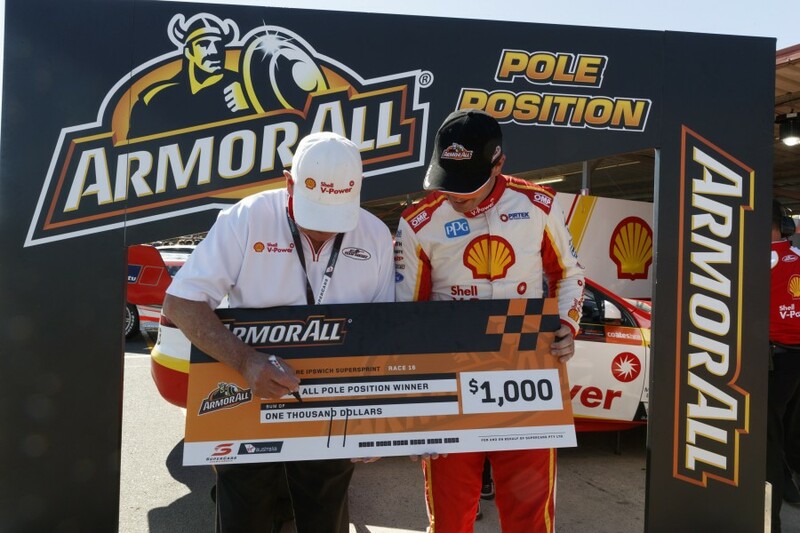 ... before the driver promptly made it 11 poles for the season 24 hours later. 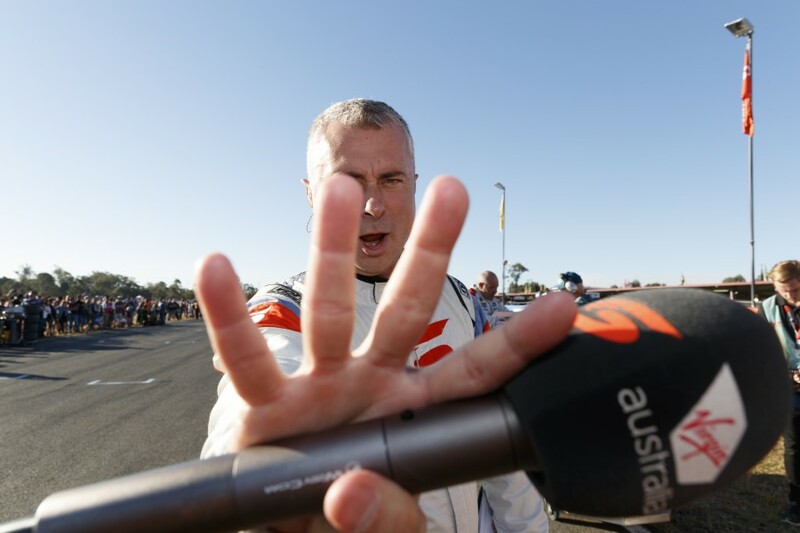 Greg Rust found time for some tomfoolery on the grid. 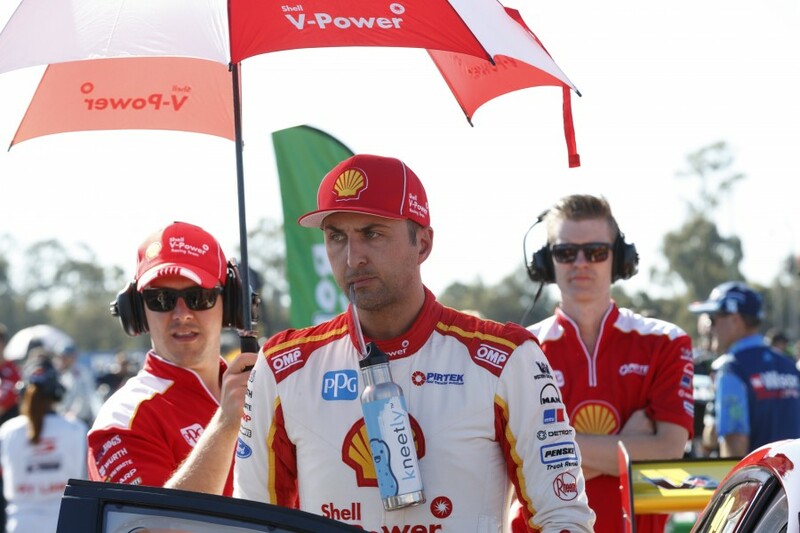 Fabian Coulthard practiced the art of looking serious and silly at the same time. There’s no mistaking which company sponsors the Porsche Safety Car, inside or out. The trophies seemed bigger than ever at Ipswich.